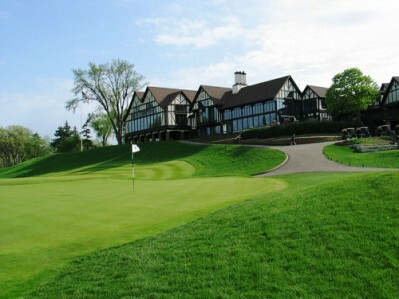 Braemar Golf Course is a Public, 45 hole golf course facility located in Edina, Minnesota. 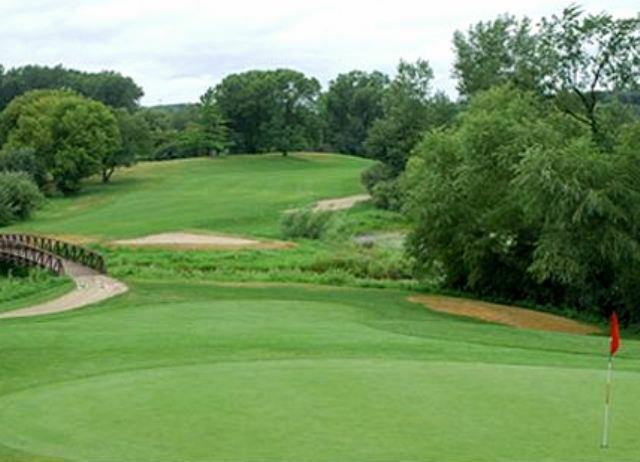 Braemar Golf Course has a 27-hole regulation length course complex and two 9-hole executive courses. 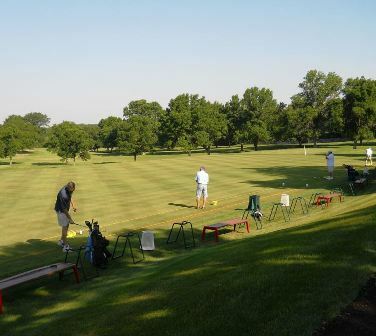 Braemar Golf Course's 27-hole regulation course has three regulation length 9-hole golf courses. 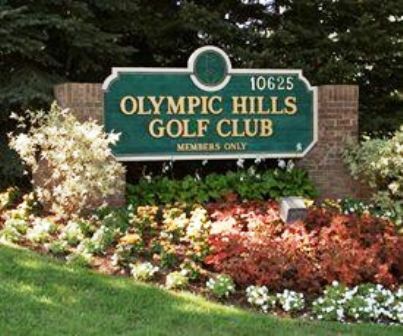 These courses can be combined in pairs to form three different regulation length 18 hole course challenges. 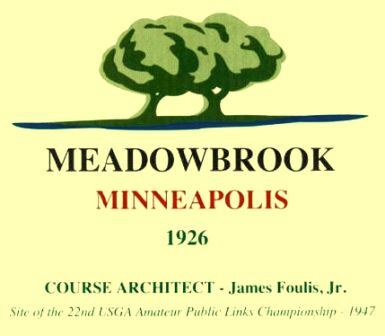 The nine-hole courses are The Castle Course Course, The Hays Course, and The Clunie Course. 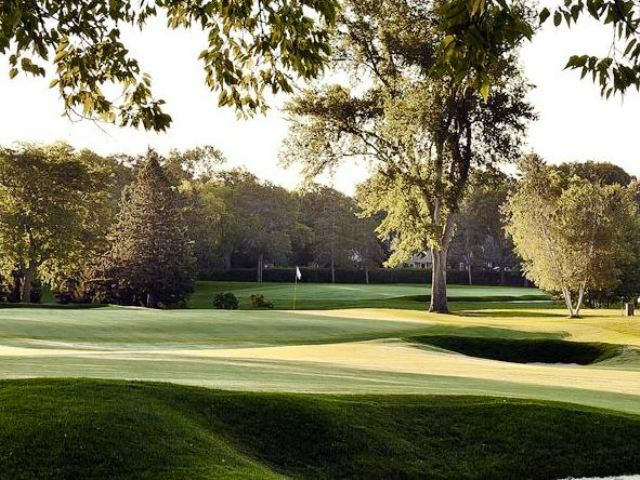 Braemar Golf Course has been rated among the top 75 public golf courses in the nation by Golf Digest and has also been named by Golf for Women Magazine as one of its top 100 Women Friendly Courses.